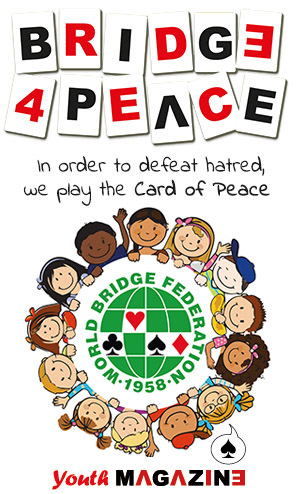 The World Bridge Federation measures achievement in tournament play through the general concept of Master Points. Full details of the WBF Master Point Plan, together with Master Point Lists and both current player awards and historical data, by going to the WBF Master Points Site. The WBF Master Points Database is administered and maintained by the WBF Master Point Secretary Mark Newton.